Booze O' Lantern Making — Rockaway Brewing Co.
Come by on Sunday October 18th for candle and beer bottle jack-o-lantern making upstairs at the brewery. 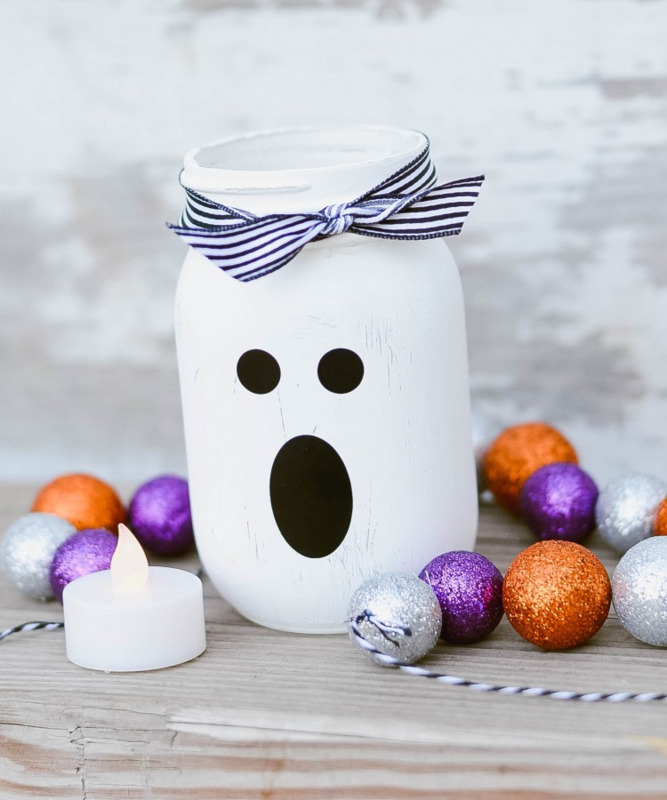 You'll have the option to paint or papier mache a mason jar or 32oz growler, and fill it with candle wax or a set of string lights or a USB-charged cork light (see pics below). And oh yea, there will be beer.